Lennon Family Field is home to the Providence College field hockey team. This $6-million facility is one of the top athletic complexes to house field hockey in the Northeast. The complex opened in August of 2005 and was officially named Lennon Family Field during the spring of 2011. 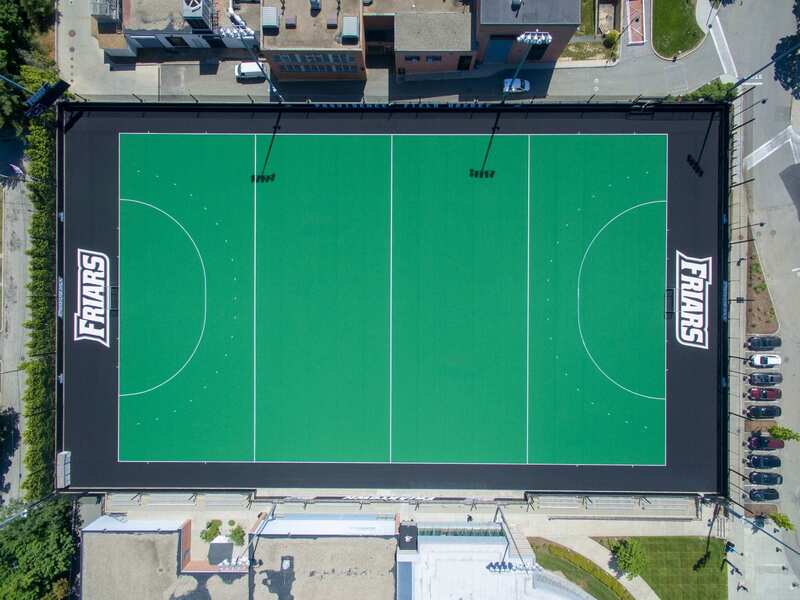 Providence College hosted the BIG EAST Field Hockey Championship at the facility in 2009, 2014 and 2017. The watering system consists of six cannons – one in each corner of the field and two at midfield. Lennon Family Field also is used for intramural and recreational sports at the College, though the field hockey program is the only varsity athletic team to call the venue home. 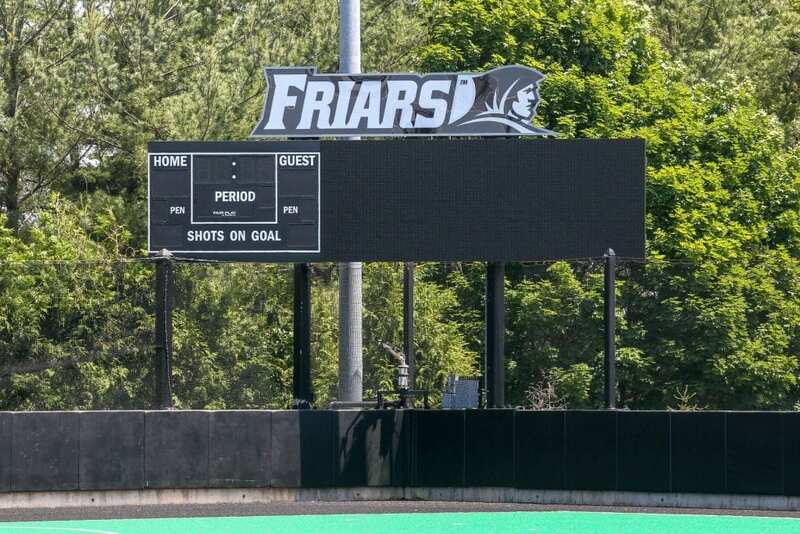 A new surface was installed during the summer of 2017 and a new scoreboard and videoboard were installed during the summer of 2018.